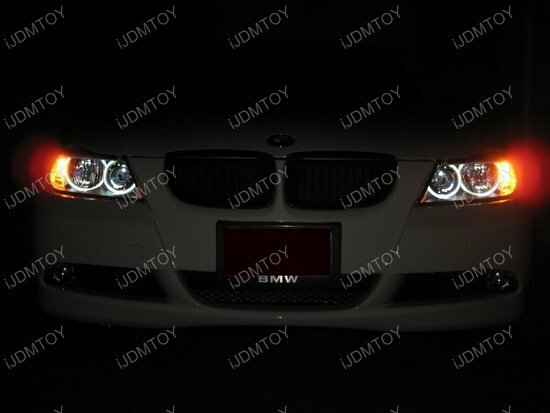 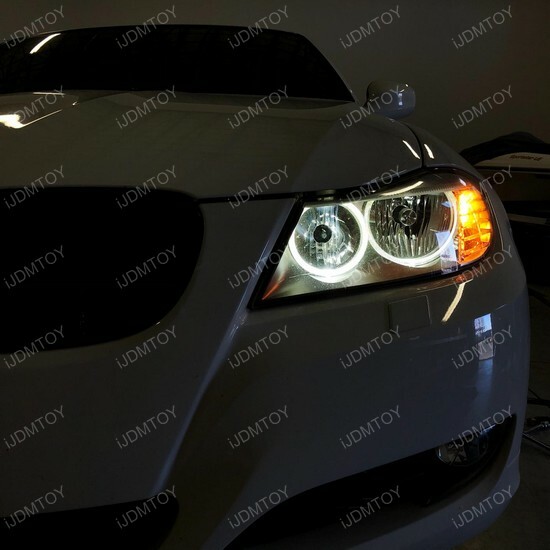 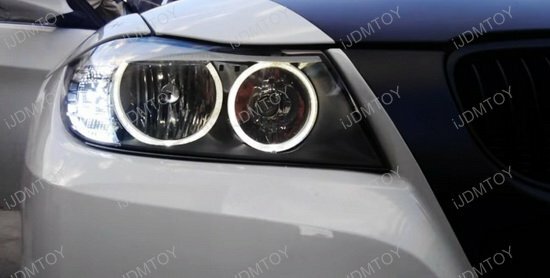 These xenon white LED angel eye marker bulbs work amazing on my 2011 BMW 3 series! 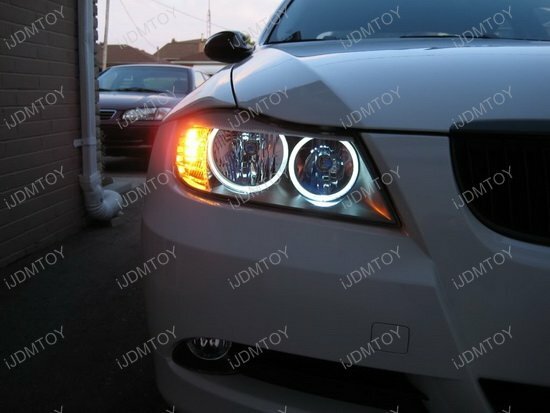 No fault codes or bulb-out warnings and it really makes the BMW halos look so much better than the OEM. 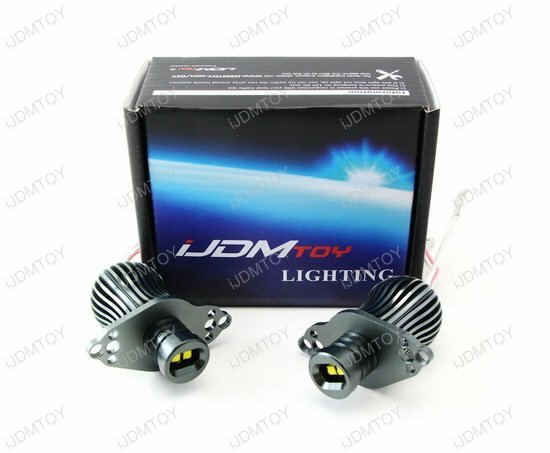 The most time consuming part of installation is getting into the cramped space behind the headlights. 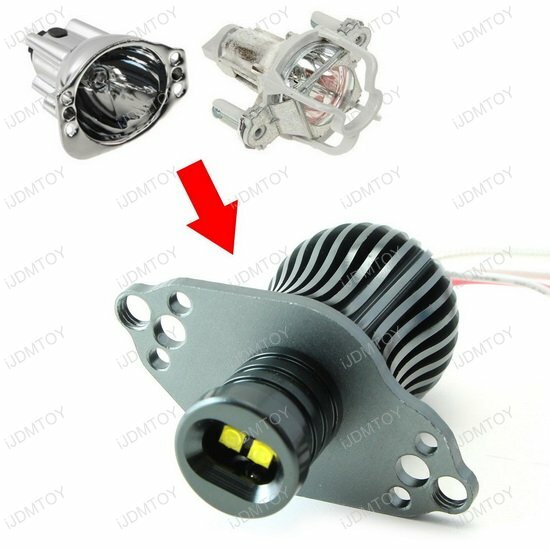 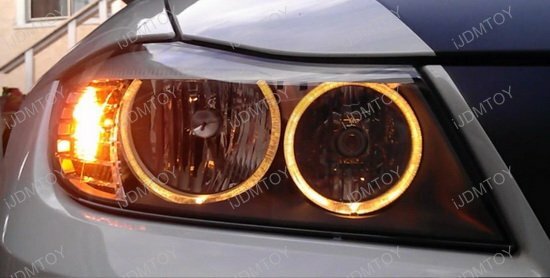 These BMW angel eye marker bulbs are amazing! 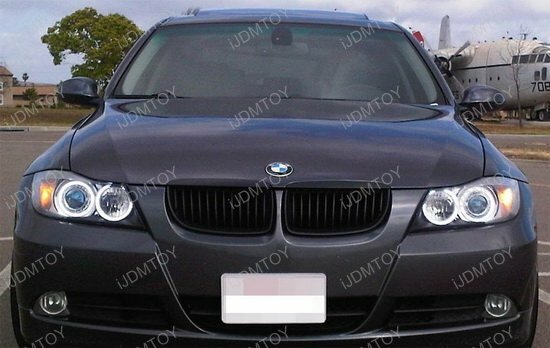 Fits perfectly in my 2008 BMW 3 Series and look great. 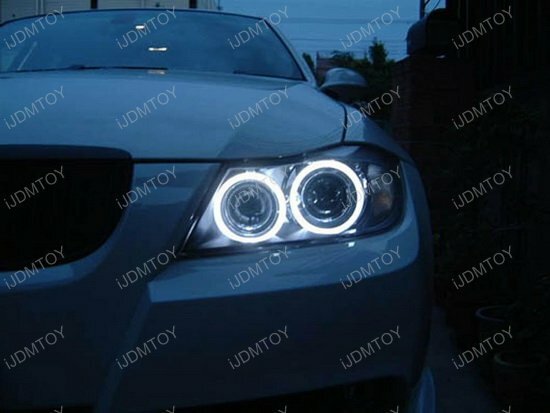 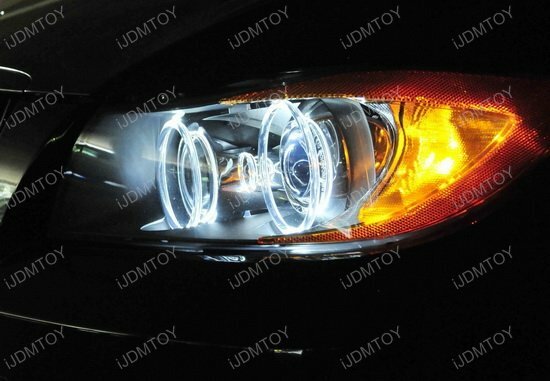 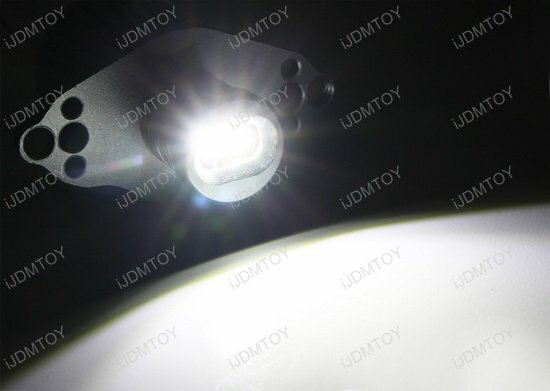 As with all iJDMTOY products, these BMW angel eyes provide outstanding quality and value!